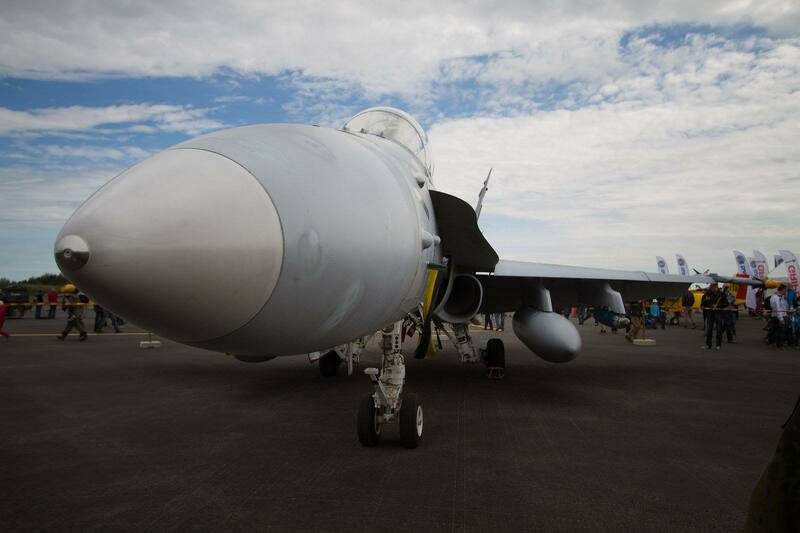 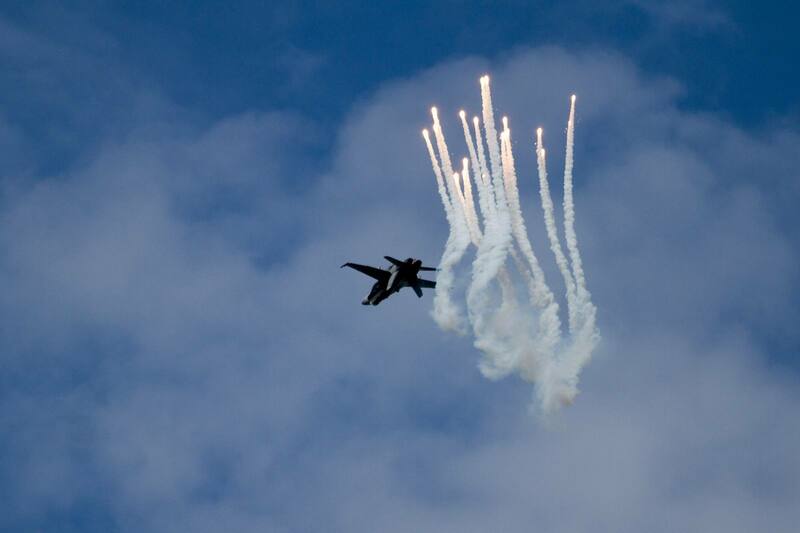 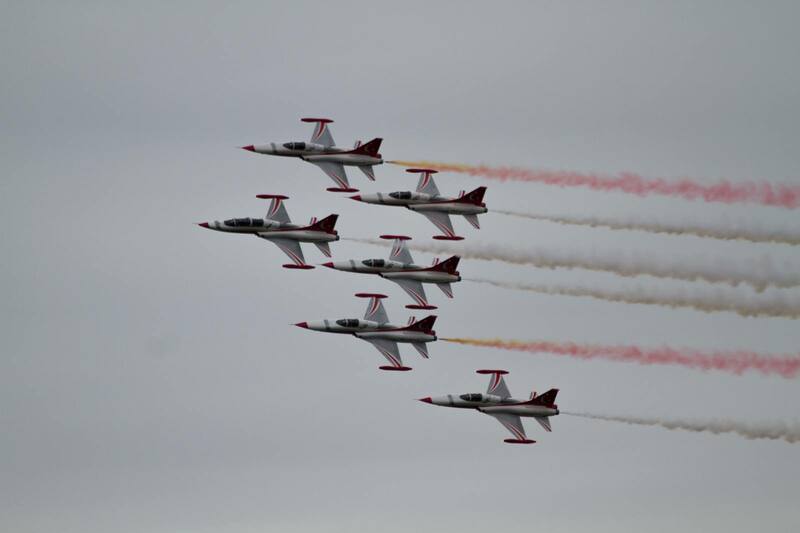 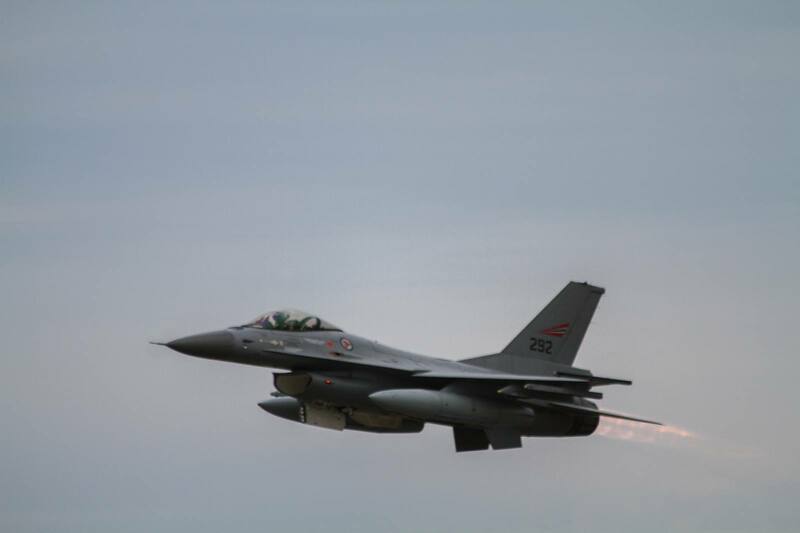 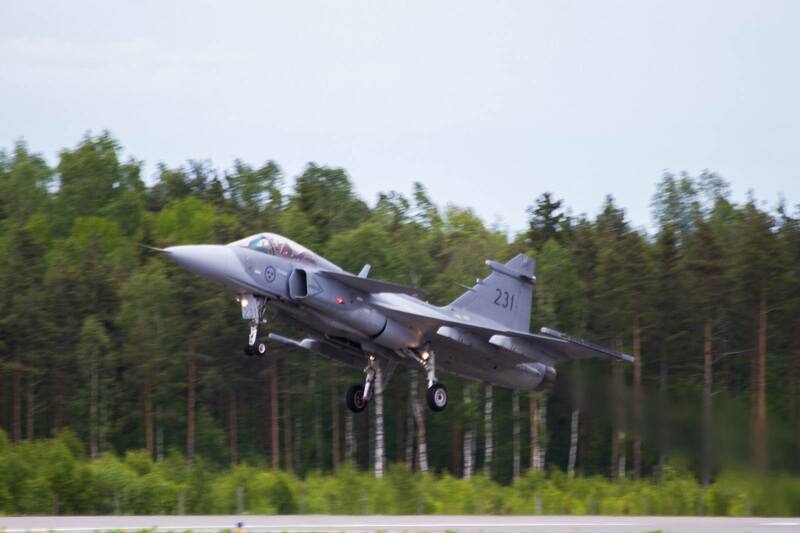 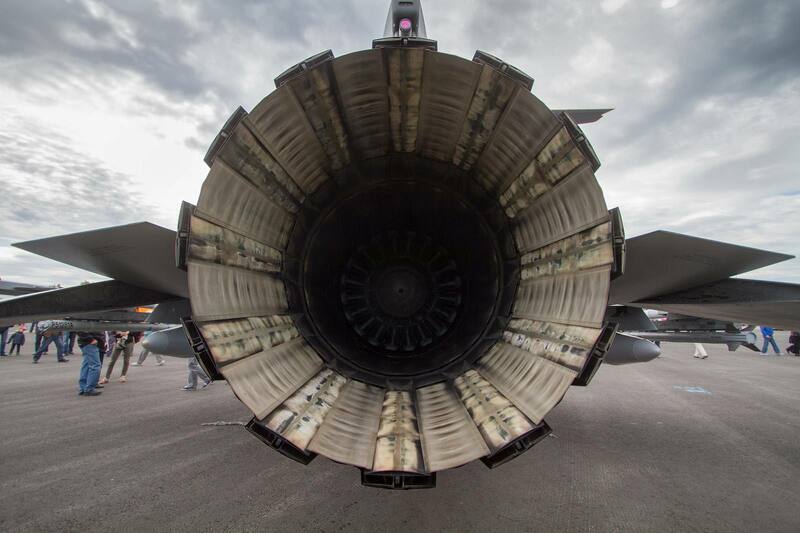 Turku Airshow 2015 was the main airshow event in Finland 2015. 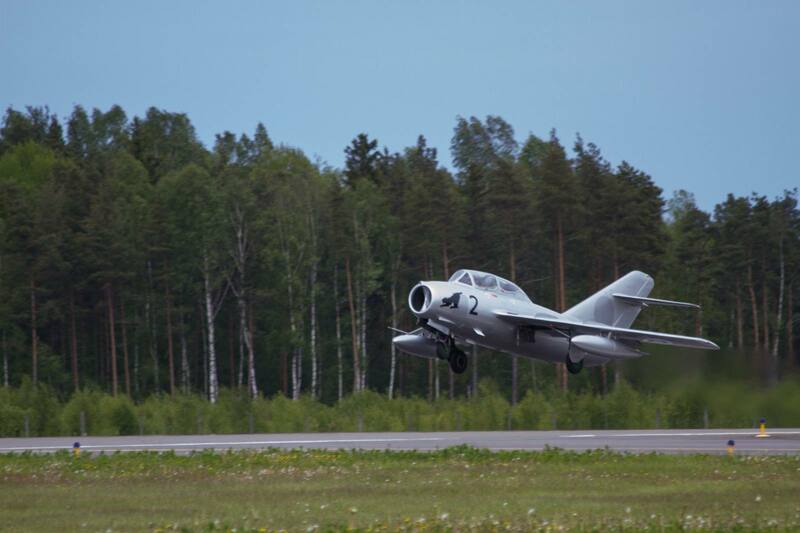 Airshow was organized by Turku Flying Club with support from Finnish Air Force and Finnish Aeronautical Association. 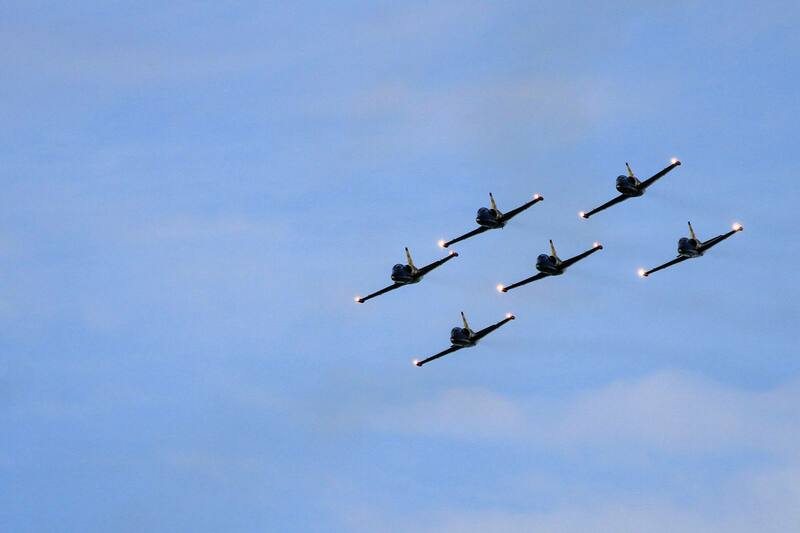 The skies above Turku showcased equipment from Sweden, Norway, the United States, the Czech Republic, Latvia, Germany and Turkey, among other countries. 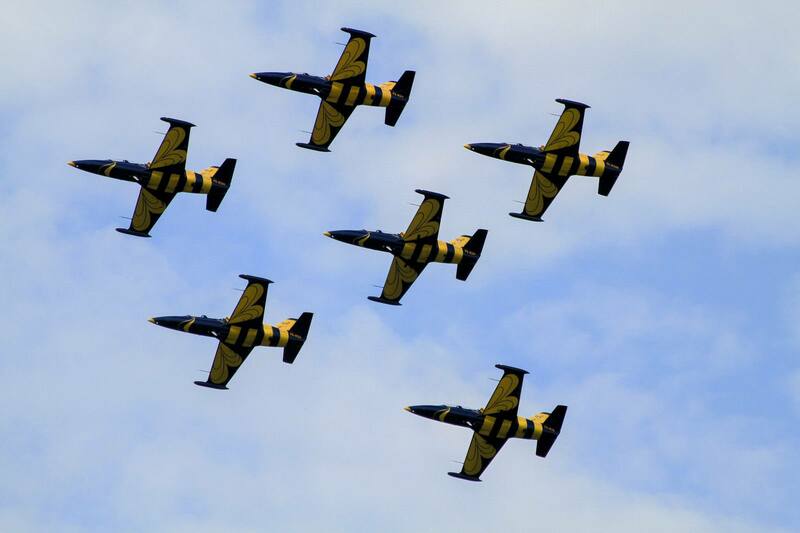 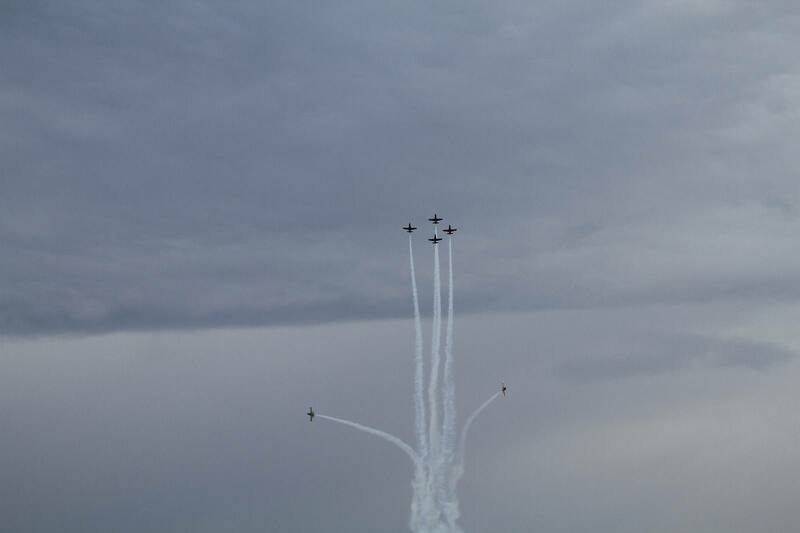 There were six display teams all together; Turkish Stars, Midnight Hawks, Baltic Bees, Yellow Sparrows, Arctic Eagles and Team Tuulia. 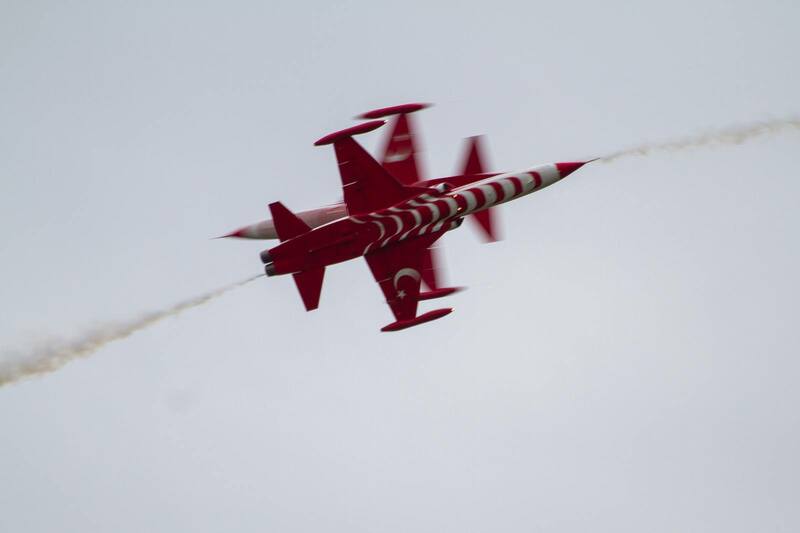 Never before in Finland have six teams performed in same airshow.